Maintenance – Sun Air Conditioning Inc.
For reliable and experienced air conditioner or heating maintenance, call Sun Air Conditioning today! A malfunctioning air conditioner can be a stressful situation for any home or business. 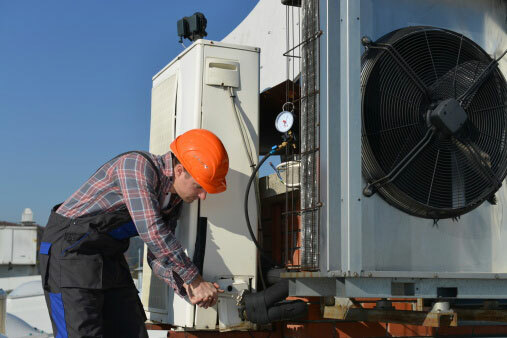 We know you need your air conditioner repaired fast, affordably and efficiently. Our licensed technicians will provide quality air conditioning repair in the Frisco and Plano, TX area. We always stay up to date on the latest industry advancements and ensure that when we leave, you are completely satisfied with our work. If you feel your air conditioner is not working as well as it used to or has stopped working altogether and may need replacement, call the experts at Sun Air Conditioning today! A malfunctioning AC or heating unit can be a huge problem when it comes to your comfort levels. Prevent system failures and breakdowns with preventive heating and air conditioning maintenance services from Sun Air Conditioning in the Frisco & Plano, TX area. Routine service is essential for keeping your heating and air conditioning equipment performing at an optimal level. Sign an air conditioning and heating maintenance contract with Sun Air Conditioning, and we’ll provide system inspections two times per year to ensure your unit works properly. Full parts and labor contracts are also available.